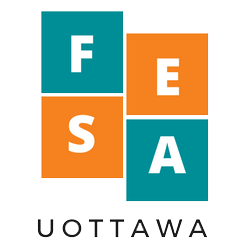 March 3, 2019 March 3, 2019 fesauottawa17Leave a Comment on Congrats to our award winners! February 15, 2019 February 24, 2019 fesauottawa17Leave a Comment on Thanks for attending our bake sale! Thanks for attending our bake sale!